Tabit was arrested in February for carrying pornographic tapes that featured more than 500 women and several important political figures. Around thirty people were accused of their complicity and involvement and were sentenced to various penalties. 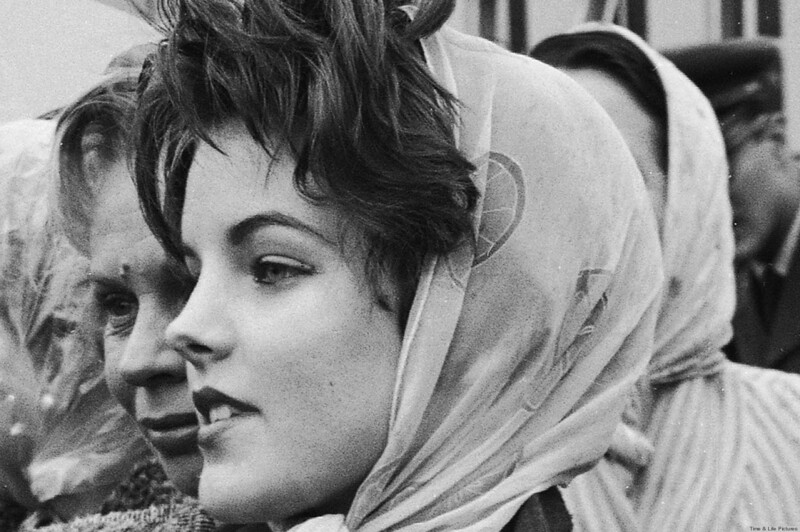 Priscilla Presley is born as Priscilla Ann Wagner in Brooklyn, New York, New York, United States.